Writing pre/post event blogs for brands. 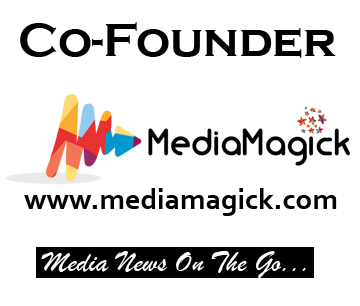 Written Press Releases and got those published on different websites and blogs. 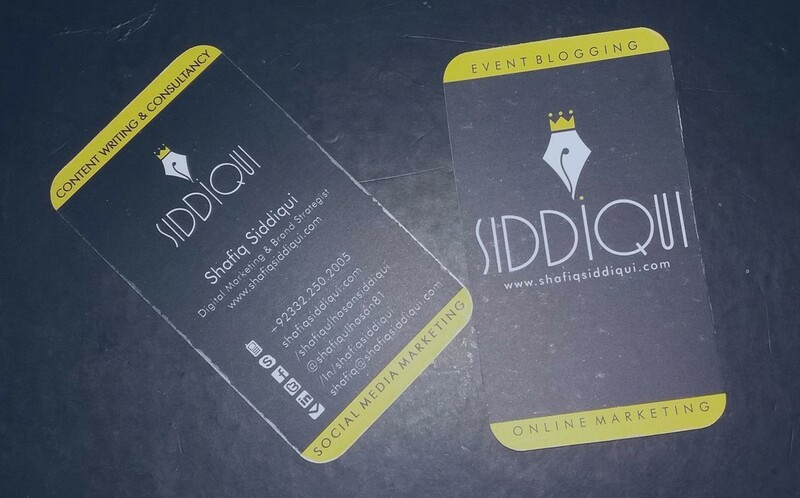 The website Shafiq Siddiqui was created to provide knowledge about best practices related to social media marketing, content marketing and other digital marketing fundamentals. As time progressed, I started adding my reviews on advertisements, ad campaigns, life style happenings, food reviews and things which interest me, keeping the digital marketing element attached to them in one way or the other. How Shafiq Siddiqui can help you? 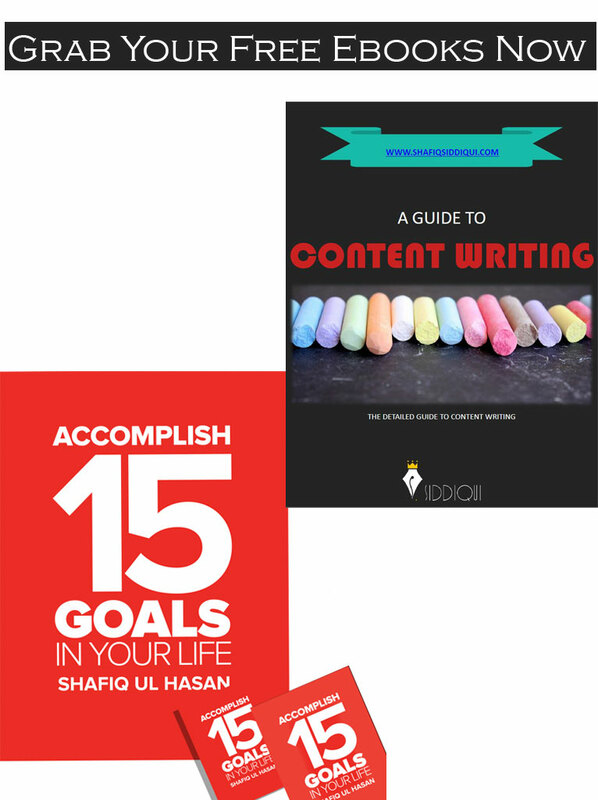 By Writing blogs – fresh and unique content. By running social media campaigns over Twitter, Facebook, Instagram, Pinterest etc. By providing Seminars and Training on Digital and Inbound marketing and personal brand. For any advertisement or invitation please email me.